I’m not the best at promoting my work but am always looking for an opportunity to promote others or show my appreciation for the wonderful artists i get to work with. When i saw the nominations for this award i couldn’t pass it up. I’ve entered the cover for The Pinch of the Game for Best Cover. AngstyG did an amazing job on this cover and if you agree please vote for her here. 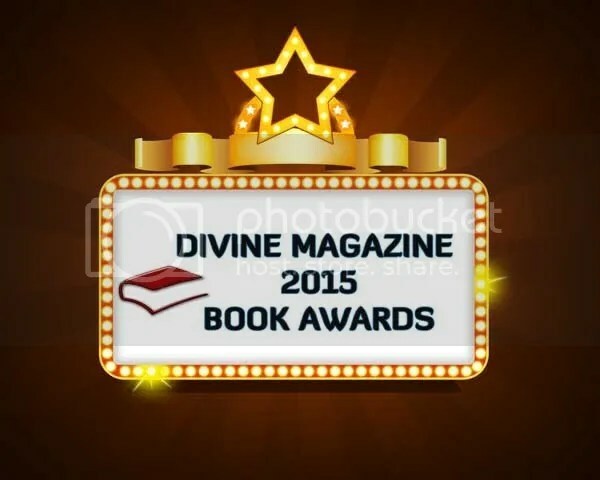 Nominations are open to books published from December 1, 2014 to November 30, 2015. If you’d like to add anything to the list, the Linky is open for another week or so. The top 20 in each category will go on to the next round. This entry was posted in Uncategorized and tagged awards by Charley Descoteaux. Bookmark the permalink.